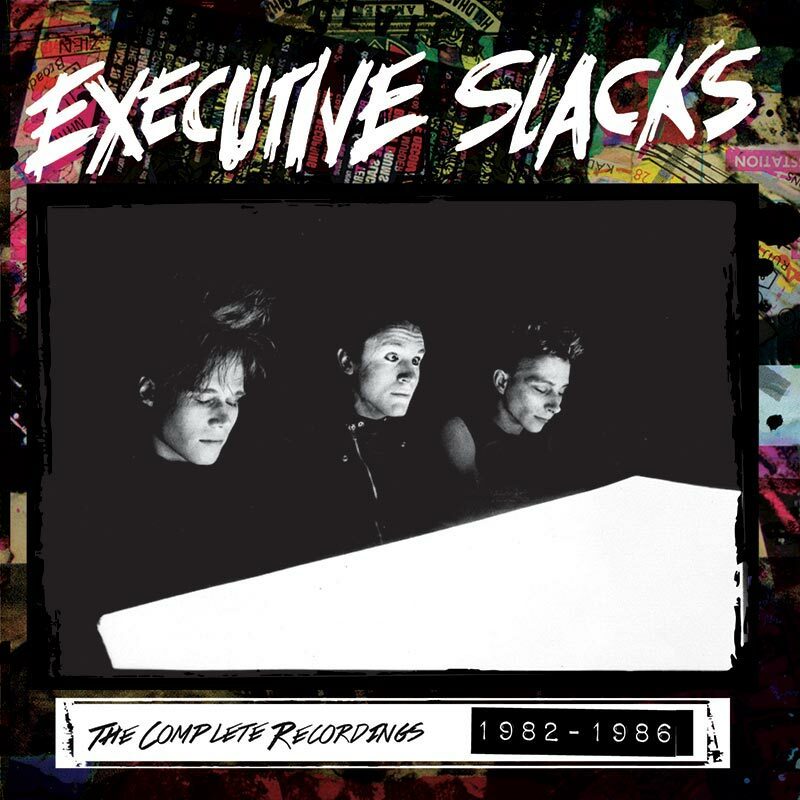 Complete recorded collection from the groundbreaking Philadelphia proto-industrial trio! SKU: 2322. Categories: Audio CD, Cleopatra, Double CD, Industrial. The roots of Ministry, Skinny Puppy, and Nine Inch Nails can be found in these 36 tracks, 22 of which are previously unreleased on CD!